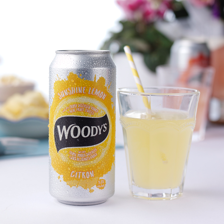 Woody’s is a premium, crisp, refreshing, vodka cooler bursting with citrus fruity flavour that brings summer to life with every sip and makes you want to stay in the moment that little bit longer. 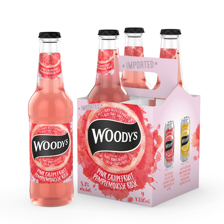 Made with triple distilled vodka, carefully sourced real fruit juices and carbonated water Woody’s delivers a smooth and authentic fruit taste and pure refreshment. 5.3% ABV 330ml x 4 Glass bottles and 440ml single cans. 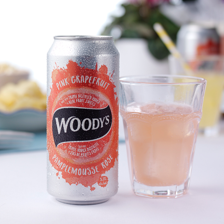 Woody’s Pink Grapefruit is a sharp yet not too sweet refreshing fruit flavoured alcoholic drink. 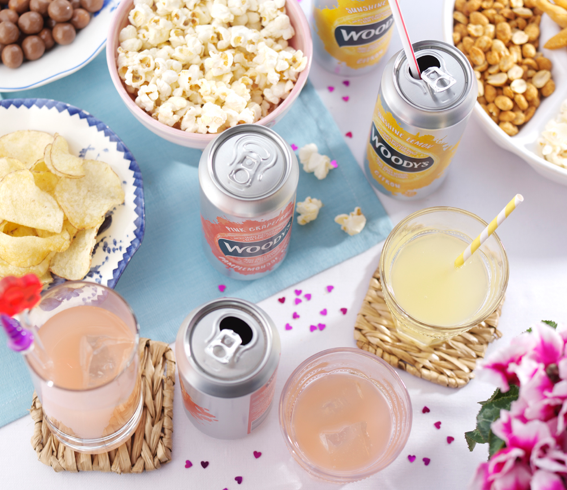 Made using tripled distilled vodka, real fruit juices and carbonated water. 5.3% ABV 440ml single cans. 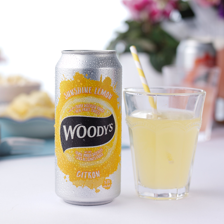 Woody’s Sunshine Lemon is the new addition to the Woody’s range. Sunshine lemon is a refreshing taste of alcoholic cloudy lemonade it is sharp but not too sweet. 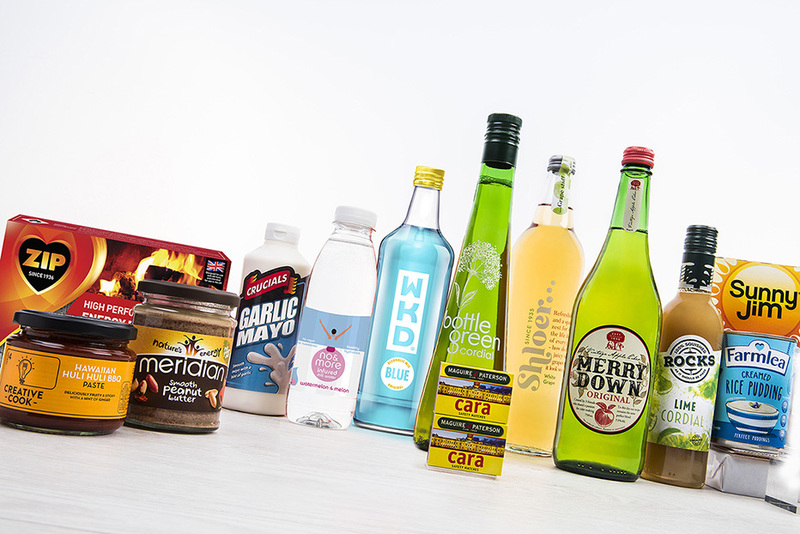 Made using tripled distilled vodka, real fruit juice and carbonated water. 5.3% ABV 330ml x 4 Glass bottles. 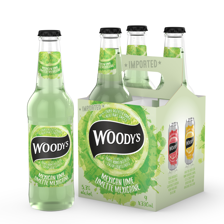 Woody’s Lime combines the tangy taste of real Mexican Lime with triple-distilled vodka. 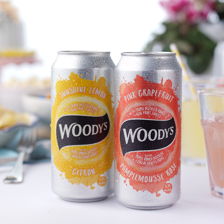 At Woody's we only use the best: triple distilled vodka, real fruit flavours, and lots of care. 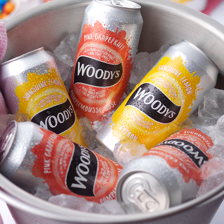 That's why Woody's tastes cleaner, fruitier and more refreshing. We think it's the Perfect Blend. 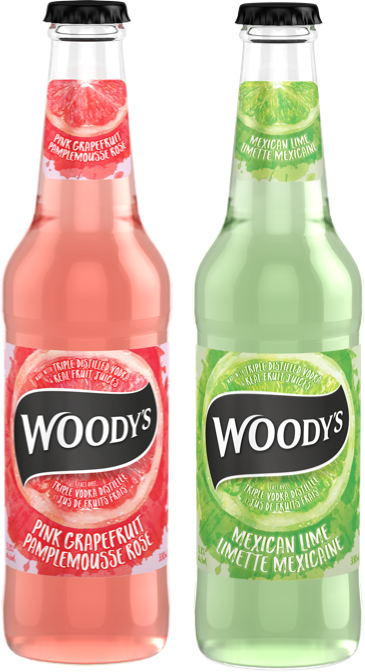 Woody's is a range of refreshing sparkling coolers available in three fruity flavours: Pink Grapefruit, Mexican Lime and Sunshine Lemon. 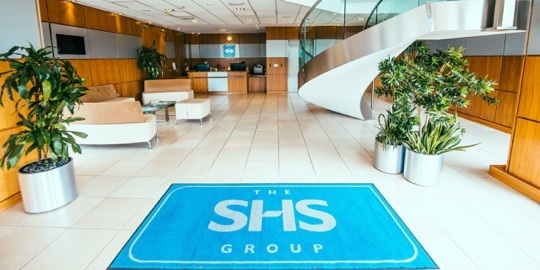 Our vision is to bring summer to life through our consumer marketing, quality of products and by doing things differently – whilst having fun.